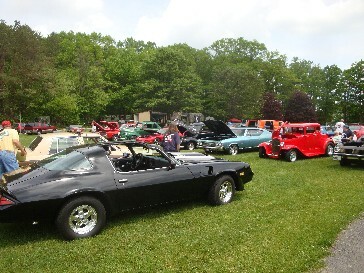 *Car & Motorcycle Show and Truck & Tractor Show- May 4th Make your reservations now to camp this weekend. The afternoon will be filled with sounds from Rock 'n MM Entertainment! Bring your car, motorcycle, truck, or tractor for the show. Camp with your cycle this weekend. Many others will be on display- Prizes; crafts; food by various vendors and various vendors. Ride the new Mehanical Bull! This is also an Open House so invite your friends to spend the afternoon as you inspect the cars and enjoy reminiscing. 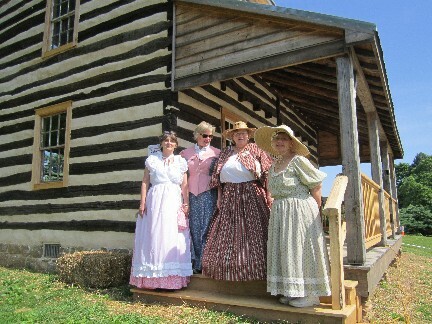 Join us from 11:00- 3:00 for the fourth Old Time Days at the 1800 Homestead. Demonstrations featuring Hay rides, tours of newly restored Log Cabin, old Mill, and 1925 Caboose. Demonstrations will include Homemade Ice Cream, Popcorn, Freshly Churned Butter, and more. You will learn a little about how folks lived 200 years ago. Ride the new Mechanical Bull! If you like apples, this is the weekend for you. There will be apples everywhere and delicious apple desserts of all kind. 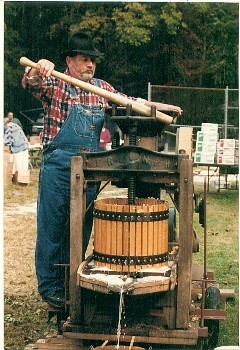 You will see first hand how apple butter is made and have a chance to taste it warm off the fire! There are various demonstrations depicting how apples and other foods use to be prepared about 100 years ago- with free samples! Ride the Mechanical Bull! This weekend sells out so make your reservation soon. Oh yes, since this is an Open House, please invite all your friends to spend the day with you. the Open House is Saturday between 11:00am and 4:00pm. 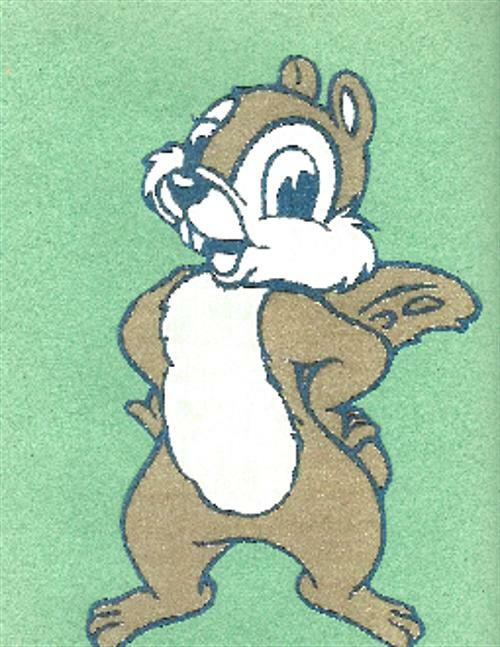 Happy Apple Days to you! Show off your Truck & Tractor Show- bring your truck and tractor to the show!